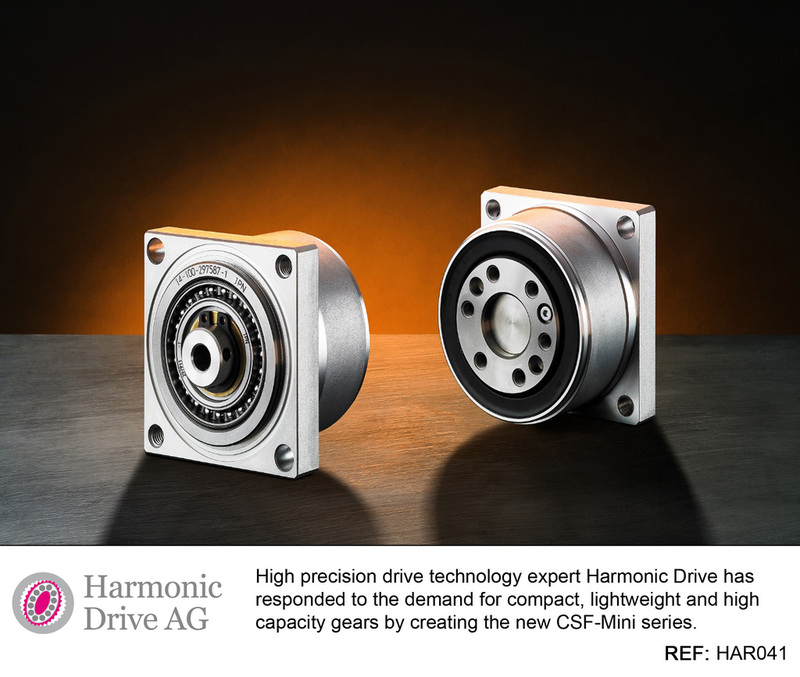 High precision drive technology expert Harmonic Drive has responded to the demand for compact, lightweight and high capacity gears by creating the new CSF-Mini series. Developed with versatile output options, the range opens up exciting new applications in the robotics industry. 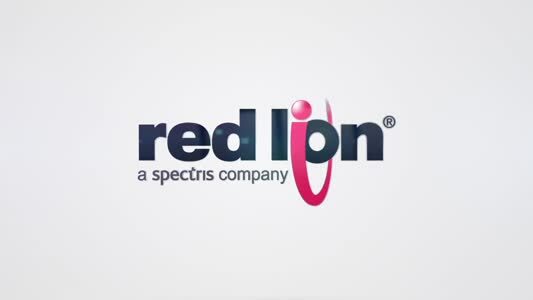 The CSF-Mini will be used in precise positioning applications, particularly in sectors like factory automation and medical technology manufacturing. The gearboxes combine a high precision Harmonic Drive HFUC-Mini Gear Unit with a compact four point output bearing. Compared to Harmonic Drive PMG gearboxes, the CSF-Mini use a higher capacity component set as well as an improved output shaft and is mounted in a much smaller housing. It also offers improved bearing capacity, zero backlash, high tilting stiffness and excellent repeatability.